Are you having air conditioning problems in your home and suspect it may be an air conditioner capacitor problem? Below I have laid out a step-by-step guide on how to test your AC capacitor to see if it is good or if you have a capacitor problem. First – before I go any further I need to lay out this disclaimer! WARNING – This procedure involves a risk of shock – do not attempt this unless you are familiar with high-voltage safety. Contact Us if you need professional help. 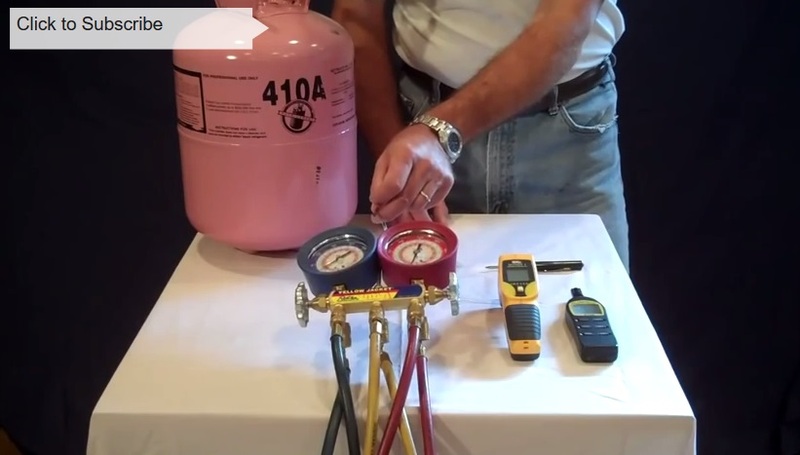 If you are unfamiliar with high voltage in your outdoor unit, do not attempt this procedure!!!!! Take the screwdriver and touch both the “C” (common) connection and the “HERM” (compressor) tabs on the top of the capacitor to discharge the HERM side of the capacitor. (opt2) watch the reading rise from zero (0) to its max and then fall back to zero (you are charging and discharging the capacitor on the resistance setting) if the maximum reading is in the operating specification on the side of the capacitor, then the capacitor is good. 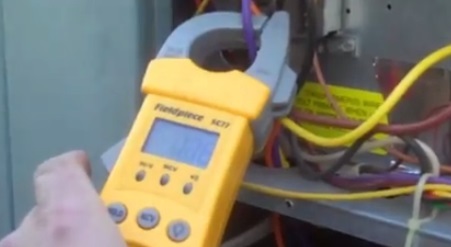 Always call an experienced HVAC professional to check your capacitor.